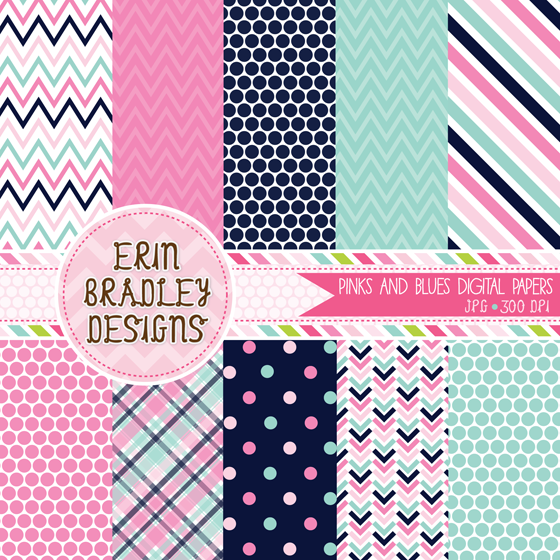 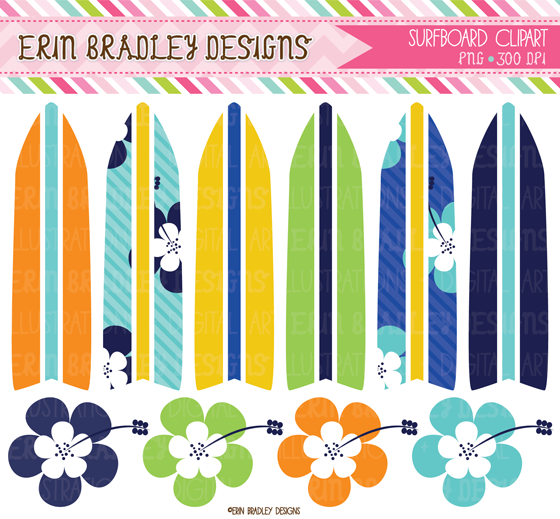 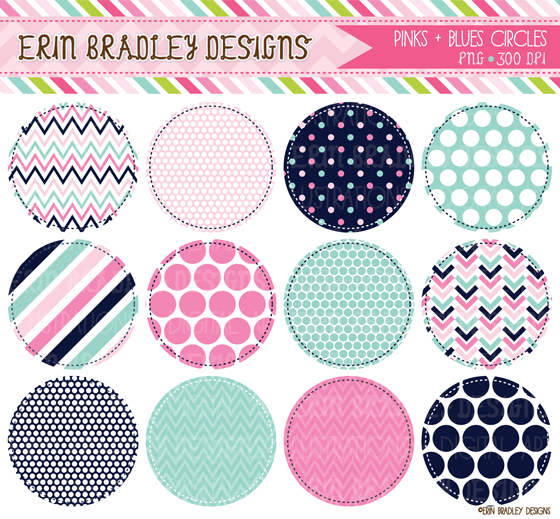 Erin Bradley Designs: Surfboard Graphics, Bunting, Washi Tape & More! 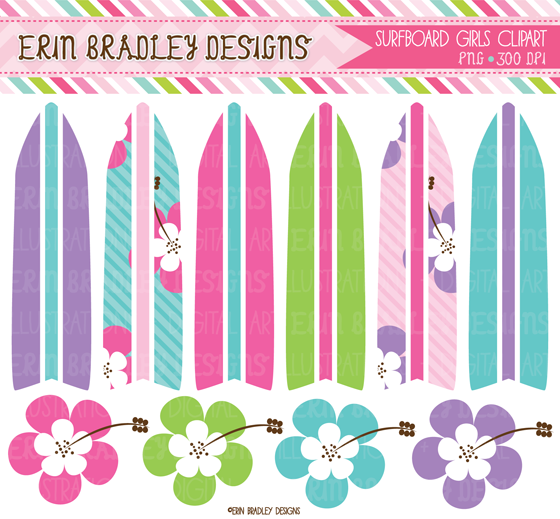 Surfboard Graphics, Bunting, Washi Tape & More! 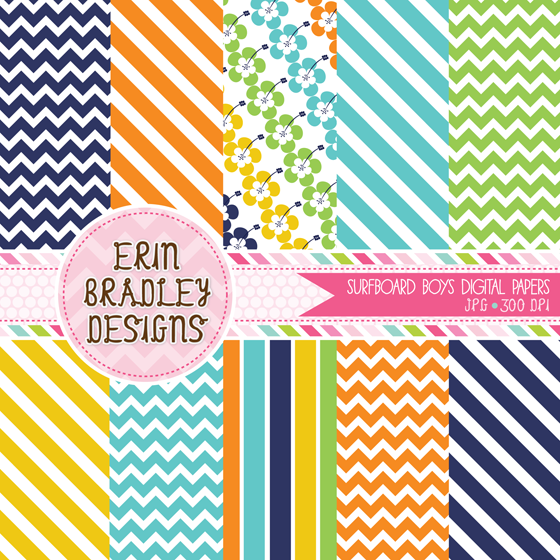 Happy Friday, everybody! 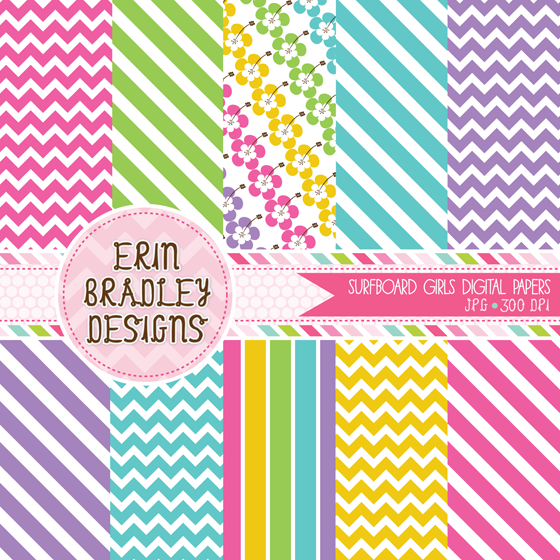 I hope you all had a great week! 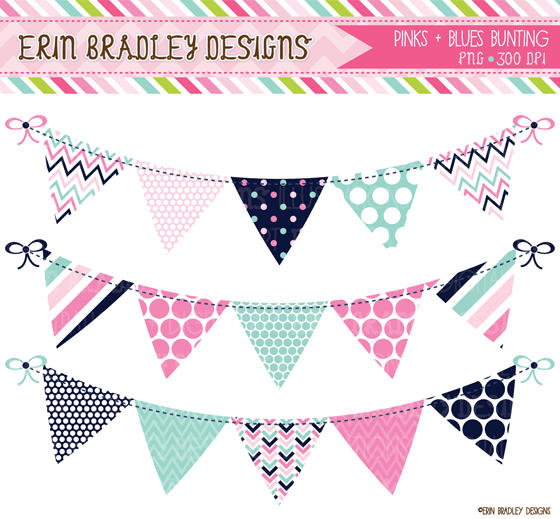 I added a bunch of new designs to my shop this week including surfboards (in boy & girl colors) as well as my standard bunting & washi tape graphics (which I can never get enough of!). 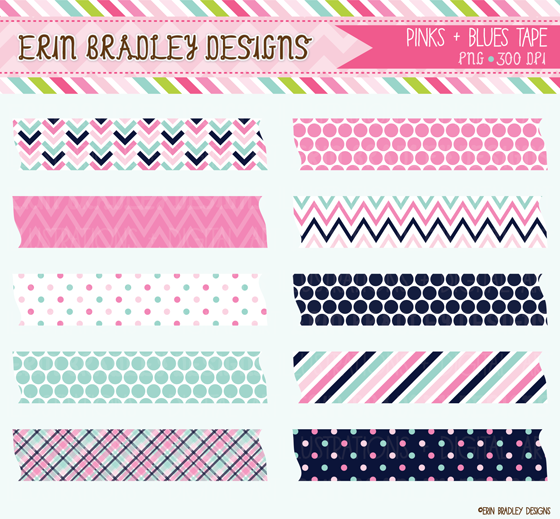 You can find the new designs in my clipart & digital paper sections.